Ever wondered what these foam objects are for? 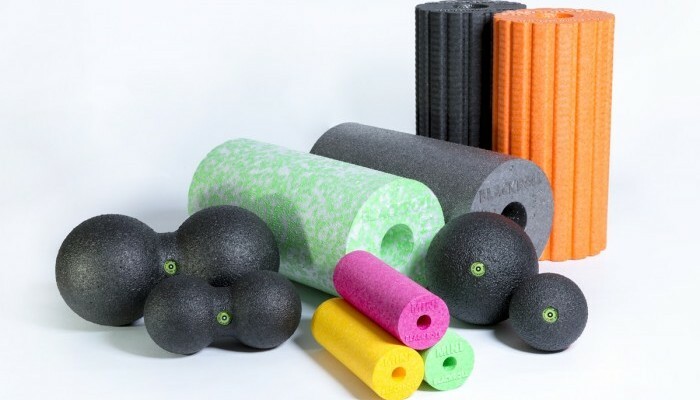 Foam rollers are fitness tools that you can use to give yourself a nice deep tissue body massage or a more scientific term, self-myofascial release. Self-myofascial release (SMR) is a technique used by athletes and physical therapists to help overused muscles to recover better . Other than that, a foam roller can also assist you in your workouts. It comes in a variety of designs and sizes to suit your fitness goals. If you’re using a foam roller for the first time, it might feel a bit painful because it is not as soft as a pillow. But after applying some body weight pressure while rolling it on your sore muscle areas for 30-60 seconds, your muscles will feel less sore and fatigued. It can also help improve your joint’s range of motion without sacrificing your muscle’s strength and performance . So look no further as we have listed out 10 easy massage and exercise moves that you can do with your foam roller! Tip: Avoid rolling on bony areas because it will cause more stress on your joints. Lie face down and put the foam roller under your thighs. Lift your body up with your wrists under your shoulder. Roll it between your hips and knees, pausing over sore spots. Hold and relax as long as you can, then roll it out. 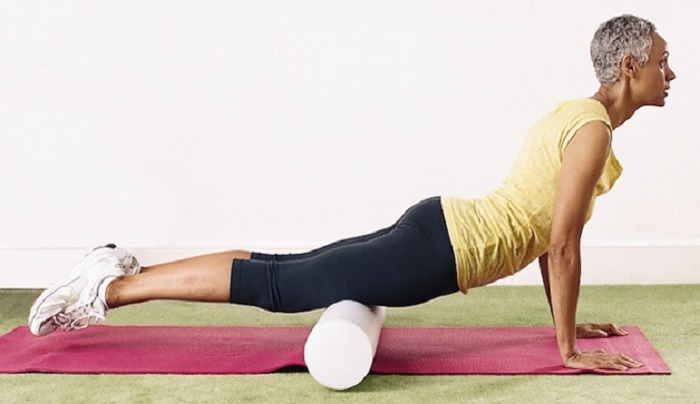 Stand with your foam roller under the arch of one foot. Gently apply pressure to the arch by leaning some weight on that foot and slowly roll your foot back and forth. Repeat with the other foot. For more pressure, hold onto something sturdy for balance and stand on the foam roller with both feet and gently (and carefully) roll back and forth. Your hands will be supporting your body weight. Keep your leg straight and chest up as you roll. It can be a great arm workout too. Put the foam roller under your shoulders and your feet shoulder width apart. Raise your arms from shoulders at a 45-degree angle. Reach arms back behind you towards floor and back again for 30 seconds to a minute. Make sure you are not stretching your lower back – think about pushing the lumbar spine into the ground as you are reaching back. You can move the foam roller throughout the top half of your back too to target more area. Lie on your side with the roller under your right hip (A). Squeeze your abs and glutes for balance, slowly roll down from your hip to above your knee caps (B). Then, switch sides and repeat. Tip: Make sure you have the right posture in each move to avoid straining more muscles. Stand on your right foot, knee slightly bent, and put the top of your left foot on a foam roller behind you, either bend your knee or keep your leg straight. Bend your right knee lower and stretch the left leg back, pressing it into the foam roller as it moves up your shin, until your right thigh is nearly parallel to the floor. Pause, then return to start. That’s one rep. Do four to six, then switch sides and repeat. Arms straight and shoulder-width apart on the floor, lift your chest, extend your legs behind you with a roller just below your knees. Keeping your back flat and core tight, raise your hips to pull your knees toward your chest. Pause for a few breaths, then slowly return to start. Do six to eight reps of that. Lie on the roller (it be parallel to the length of your spine), with your knees bent, feet flat on the floor. Clasp your hands behind your head for support, elbows out. Lift your head and shoulders off the roller, and slowly try to lift your right foot slightly off the floor. Put your foot back down and lift your left foot. Continue alternately marching your feet until a total of 10 reps.
Make your planks and push ups more challenging by either putting your foam roller under your hands or your feet, or both if you want to push further. This way you get to engage your core and balance as well. Lie on the floor, lift your legs and place the roller at the back of your pelvis. Hands gripping the ends of the roller for stability, slowly twist your lower body to the left, then to the right, to massage your glutes. Continue for 30 to 60 seconds. Keep your back straight. This multipurpose exercise tool will make a great addition to your home gym. 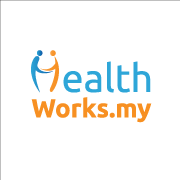 It saves you money too since you don’t need to go out to get a body massage. Just use your foam roller to take all your soreness away! Do you use a foam roller in your workouts? Share with us on how you use it here or on our Facebook page!